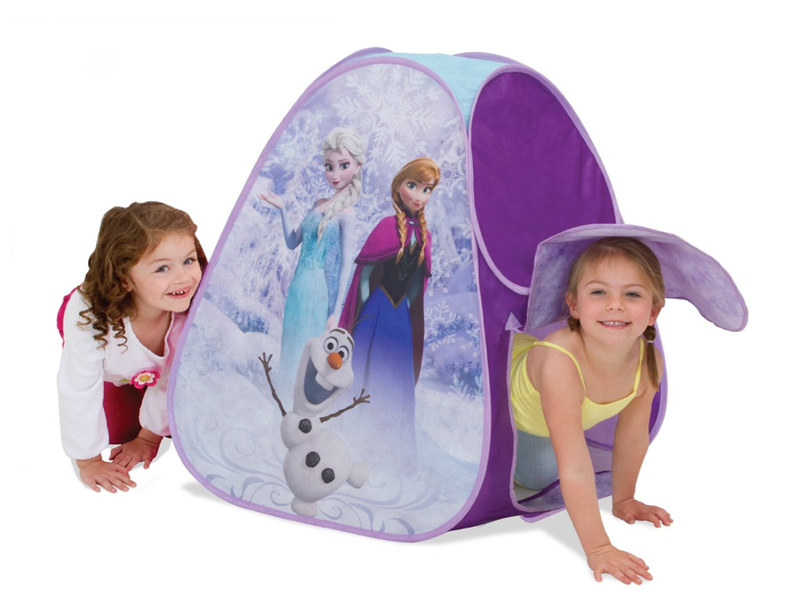 Frozen Hideway Expandable Tent Only $11.23 + FREE Prime Shipping (Reg. $14.99)! You are here: Home / Great Deals / Amazon Deals / Frozen Hideway Expandable Tent Only $11.23 + FREE Prime Shipping (Reg. $14.99)! Frozen fans!! You have got to HURRY and check out this awesome deal on this super fun Frozen Hideway Expandable Tent for only $11.23 right now (Reg. $14.99)!